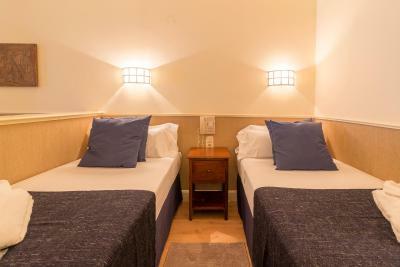 Lock in a great price for Patagonia Atiram Hotel – rated 8.5 by recent guests! The rooms were cozy with a great view of the mountains. Breakfast was amazing and the staff were very kind! I will stay here again! 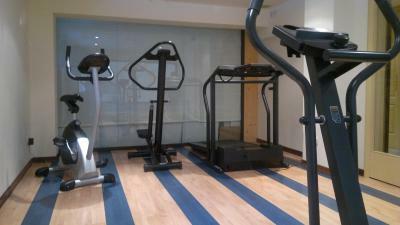 Good location, very friendly staff, good breakfast, good price with breakfast. Great location and good value for money. The food at breakfast and dinner was outstanding. Great location if you want to go trekking! Nice big room with balcony :) The receptionist kindly printed our Caldea voucher and after the spa we could enjoy a "cold" dinner in our room, as agreed with the restaurant. 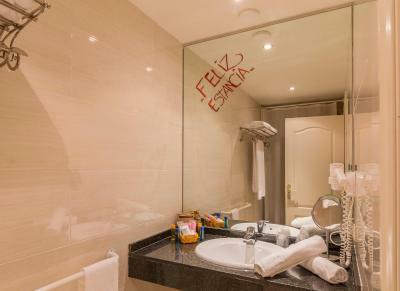 In the same day we could go trekking & relax at Caldea in the evening with no stress to run late for dinner at the hotel (we booked HB rate) This flexibility is the top! Free parking with nice views. The wifi was ok. The breakfast was very good. No drunk British clients. I would stay again. Very friendly staff, fantastic views from the room. Patagonia Atiram Hotel This rating is a reflection of how the property compares to the industry standard when it comes to price, facilities and services available. It's based on a self-evaluation by the property. Use this rating to help choose your stay! 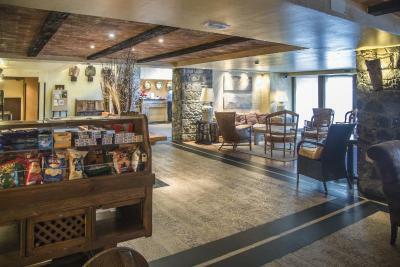 Privileged location at the foot of the slopes, Patagonia Atiram Hotel features fantastic facilities to return to after a day’s activities such as the sauna and fitness room, and mountain-style lounge areas. Wake up to glorious mountain views and prepare for the day ahead with a great, buffet breakfast from the Patagonia’s restaurant. 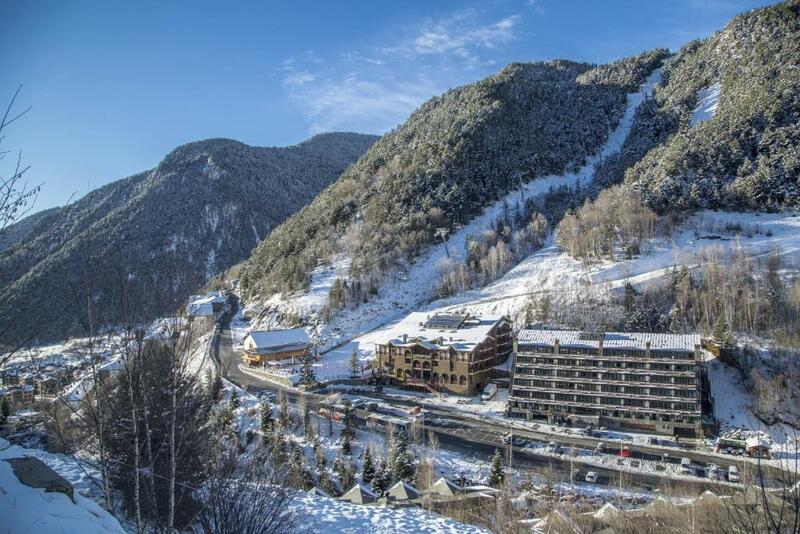 Stay active this holiday – you are just a short walk from the newly opened 6-man chair elevator that will take you to the Arinsal slopes. The resort is suitable for beginners and advanced levels, as well as snowboarders and skiers alike. 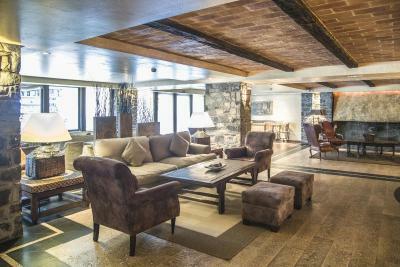 Return to the Patagonia and rest your weary legs in the armchairs of the atmospheric lounge with an open fire. 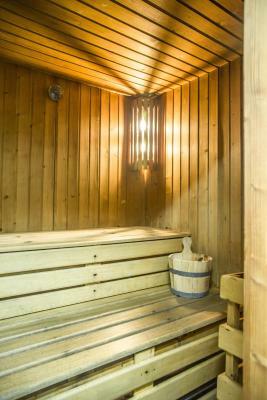 Unwind further in the Patagonia´s sauna or challenge yourself to a session in the gym. 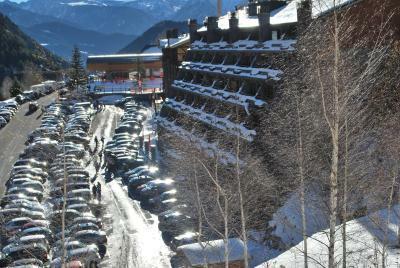 This property is also rated for the best value in Arinsal! Guests are getting more for their money when compared to other properties in this city. 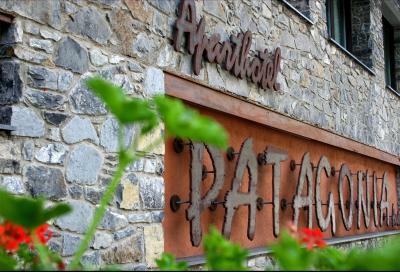 When would you like to stay at Patagonia Atiram Hotel? This spacious room comes with 2 single beds and features modern, rustic-style décor and a balcony. This spacious room comes with 2 single beds and a sofa bed and features modern, rustic-style décor and a balcony. 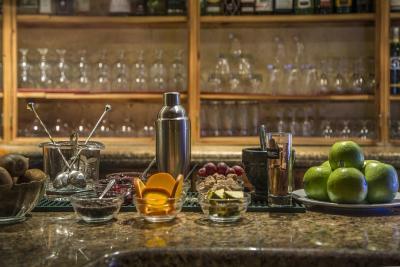 House Rules Patagonia Atiram Hotel takes special requests – add in the next step! Patagonia Atiram Hotel accepts these cards and reserves the right to temporarily hold an amount prior to arrival. 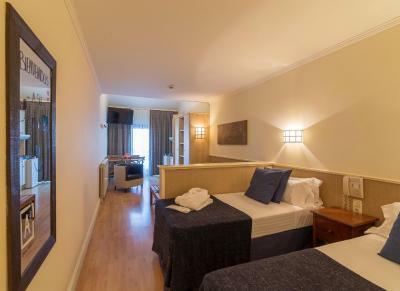 Please note that use of the electric hob in the rooms carries a surcharge of EUR 20 per day. 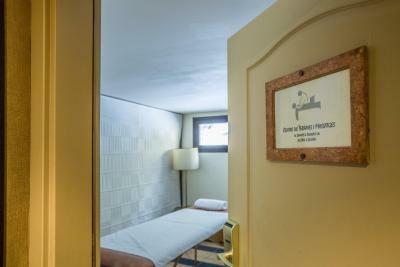 Please note that all wellness facilities and kids club are available only during the winter season, from December until March. Be aware reception is not 24h, they close at 23h00 - but the hotel smartly send you a reminder the day before to avoid problems. 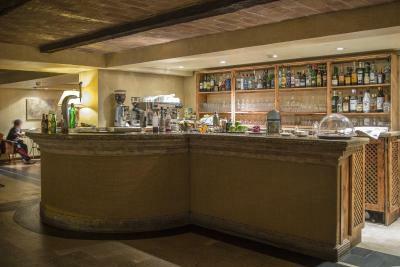 Noticed dining area walls next to tables had not been cleaned since ? There was the reception desk closed after 11pm. Luckily we met nice cook in the lobby who helped us. Breakfast was quite minimal and different from what the descriptions and reviews suggested. Checkout apparently only opened at 09:30 instead of 06:00 as stated on website and at reception. When wanting to checkout earlier the stated phone number at the reception desk did not answer and noone was available to check us out. In the end, someone from the restaurant and housekeeping checked us out about after half an hour. They were really friendly and helpful though. The room is very nice. 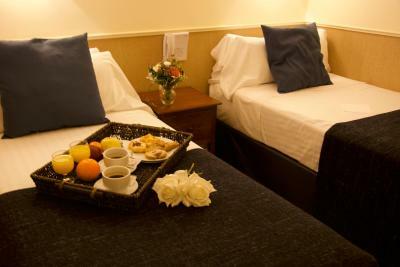 It is spacious, has a nice view, a couch, comfortable beds, good bathtoom with bath and a little kitchen. The price is very nice in this time of year, the hotel is very quiet I guess compared to winter times. The breakfast was ok. The room was comfortable but unfortunately it was quite warm in the room and hard to cool down. The view is nice of the mountains and you can walk straight up Comapedroso from the hotel. The hotel is a bit out of the busy area but there is a real good restaurant across the street. Everything was as expected or better!